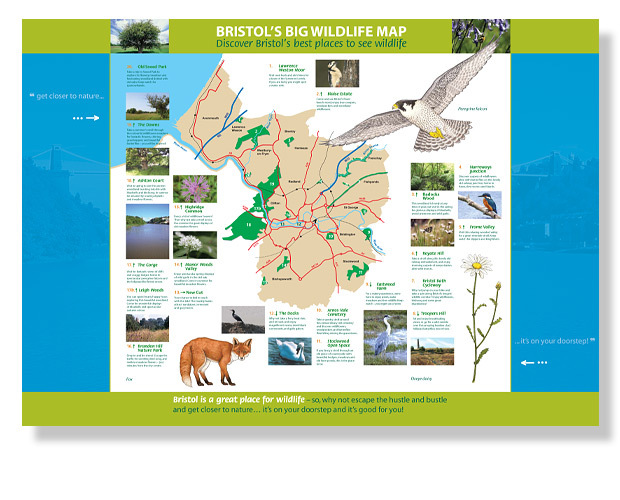 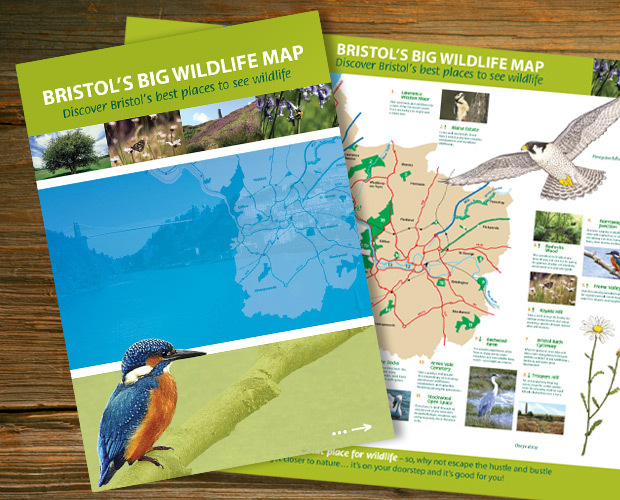 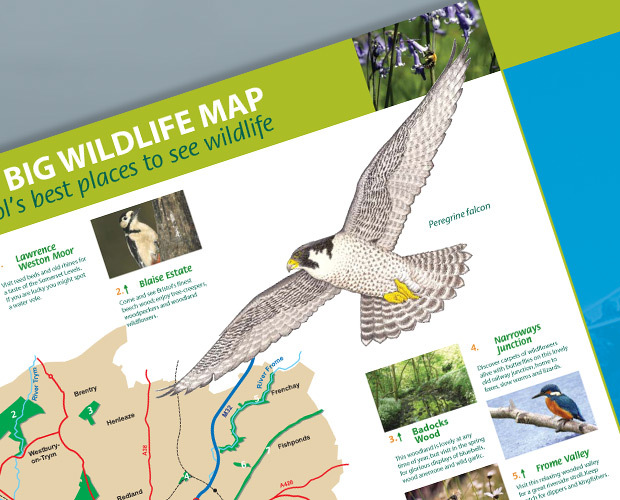 Bristol City Council asked us to design Bristol’s Big Wildlife Map for the annual Festival of Nature. 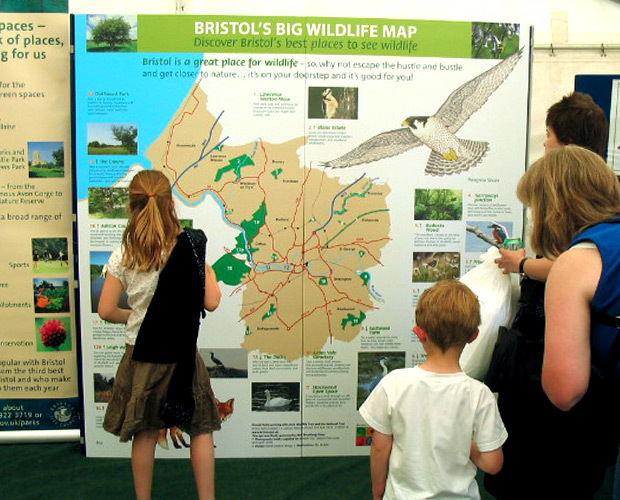 OBJECTIVE: As part of the Festival of Nature (an annual event in Bristol) the need was to inform the general public about the nature reserves in and around Bristol, and provide information about the wildlife they can see. 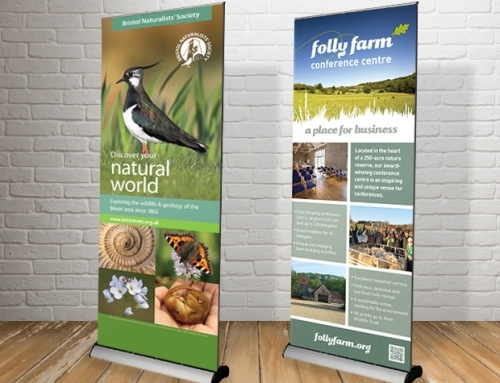 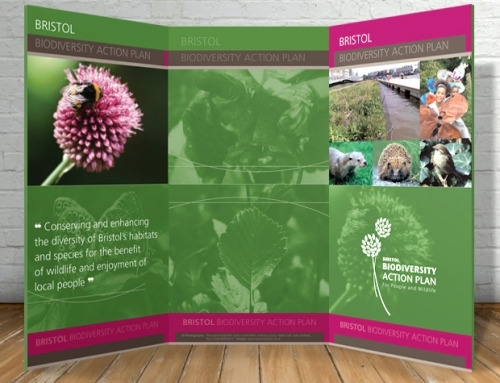 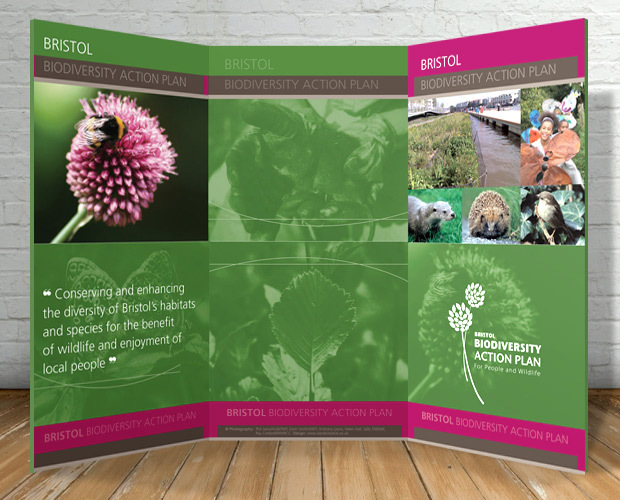 OUR SOLUTION: An A3 leaflet folded to A5, plus a supporting large map exhibition display. 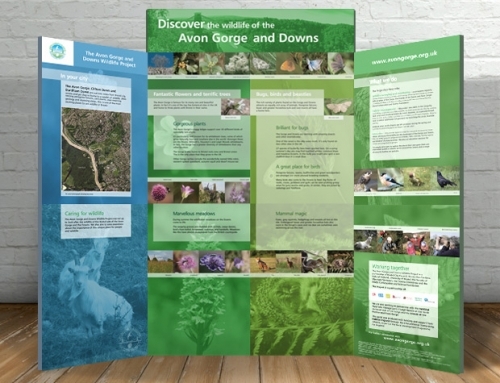 Using a mix of high-end photography and beautiful wildlife illustrations (by our in-house illustrator) helped the display to stand out from the crowd.